Epigone was created in 1999 in response to the new demand from wine producers for quality storage. 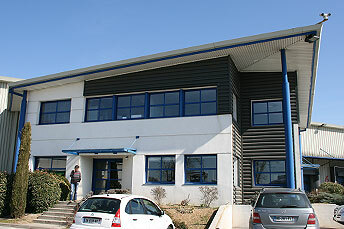 Its headquarters is in Carcassonne, in the Aude. When demand for space outgrew the storage cellars in Carcassonne (4000m2 with temperature control), Epigone built new cellars on the ZAE Ouest in Béziers. 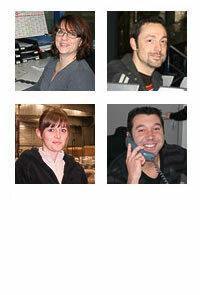 Epigone is a subsidiary of Transports PEYROT in Carcassonne, a company firmly rooted in the locality since 1971. Over a period of 12 years Epigone has developed technical and organisational expertise for the inventory management of packaged wine, including unlabelled bottles, for order preparation and worldwide shipments. It is extremely competent in the management of customs procedures that are executed on a daily basis. Nonetheless, an effective and constantly updated computer software programme has been created to meet the needs of our customers in accordance with regular amendments to customs regulations. The new practice of creating electronic documentation is, therefore, an integral part of our solution. Our qualified personnel have the skills for all our business activities. 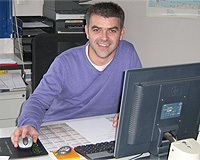 It is a cohesive, responsive and motivated team headed by Philippe CAHUSAC, a trained logistics expert who is passionate about his job. Our services evolve through a constant awareness of your needs. Don’t hesitate to contact us.